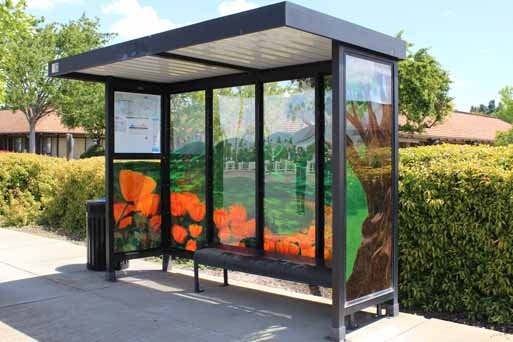 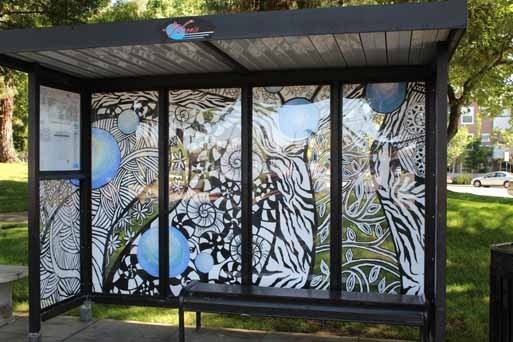 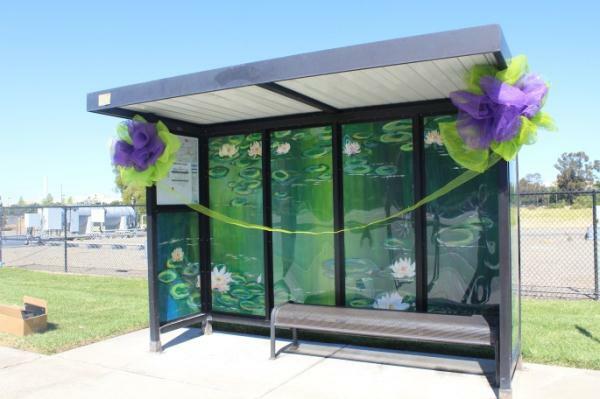 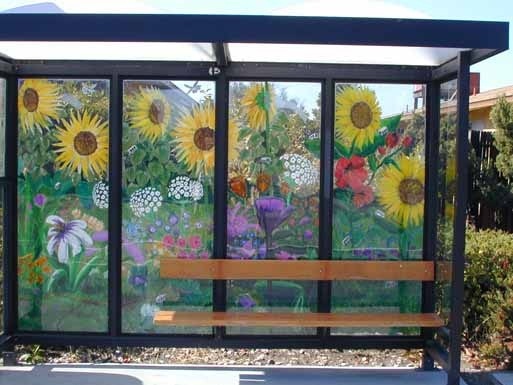 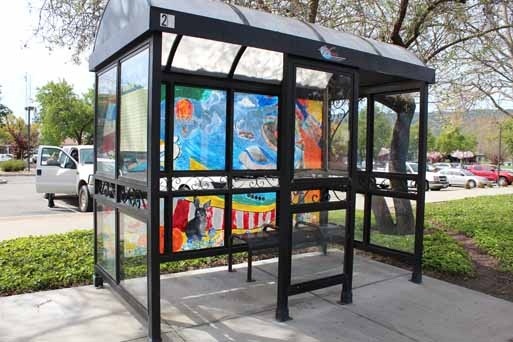 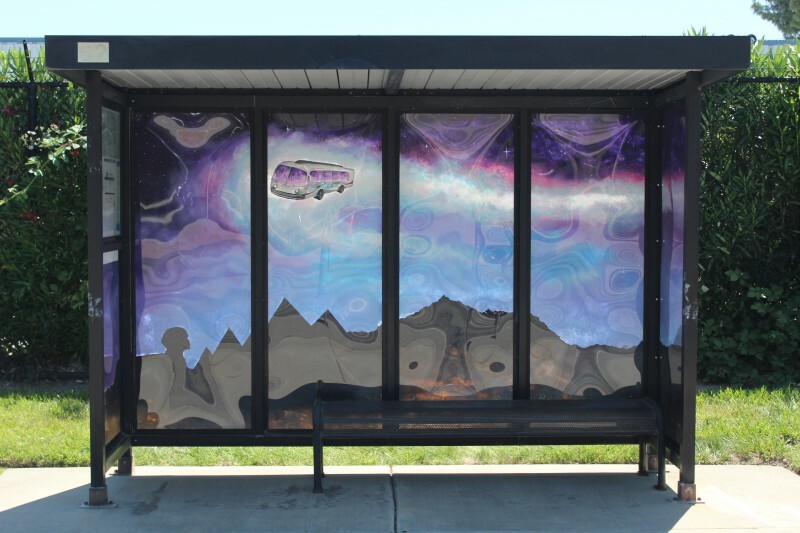 LAVTA started the Bus Shelter Art Project in 1999 to mitigate the vandalism of bus shelters and to contribute to the overall appearance of the community. 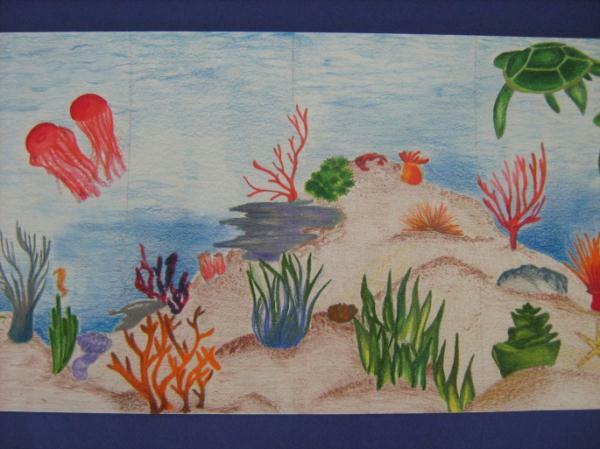 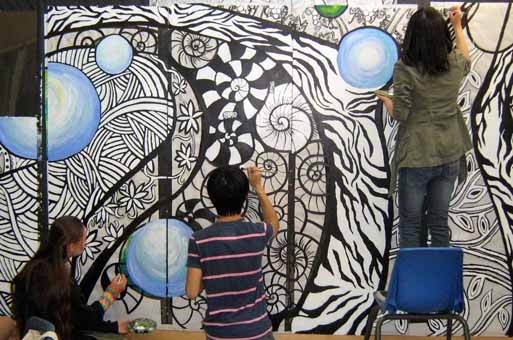 The project provides budding young artists an opportunity to develop a piece that engages a variety of audiences, adds to the arts experience and compliments the community. 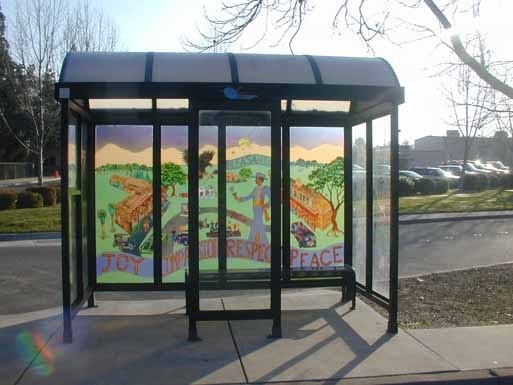 The bus shelters also enhance the aesthetics of the street and provide a pleasant place to wait for the bus. 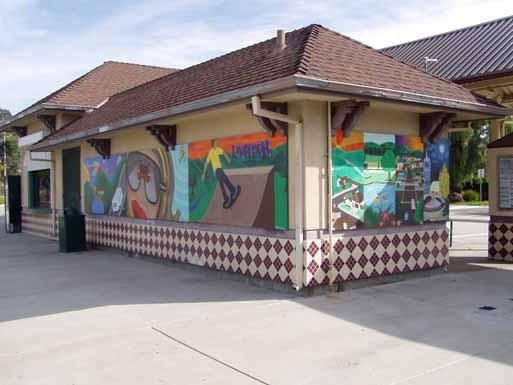 LAVTA would like to recognize its partners for this program; the Cities of Dublin, Pleasanton, and Livermore and the Civic Arts Commission, for their efforts to promote art enrichment in the Tri-Valley and the art educators and students for sharing their creative talents. 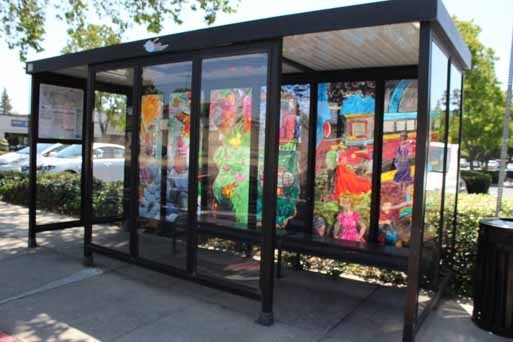 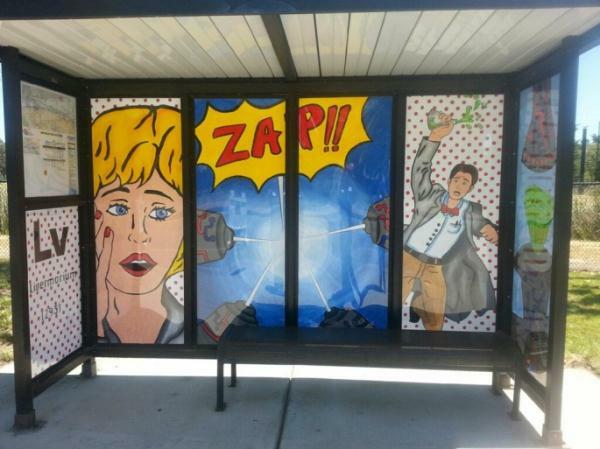 The Bus Shelter Art Project Collection is shown below.